340. VERNE. Voyages extraordinaires. 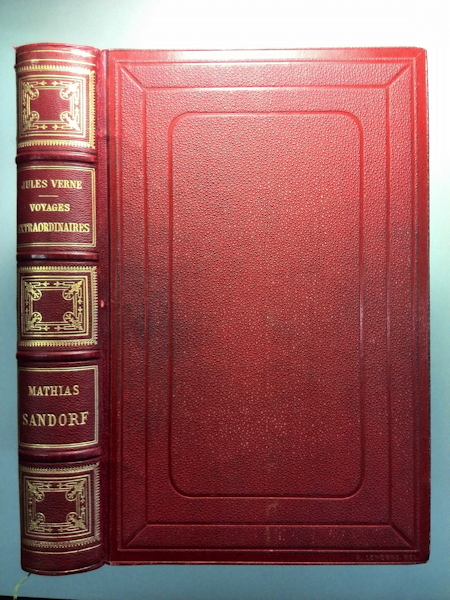 Mathias Sandorf.